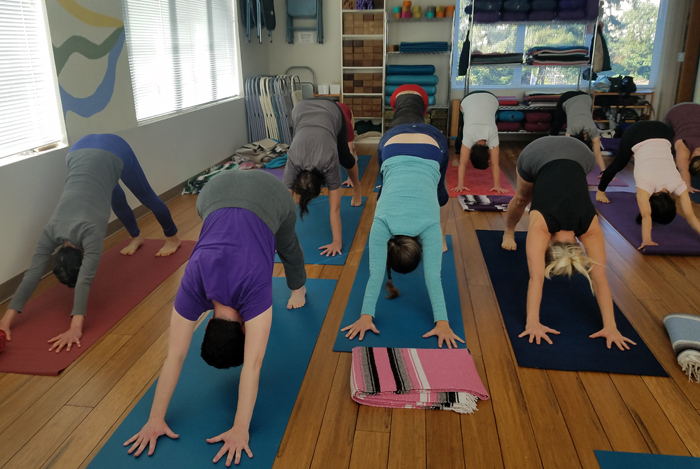 We are a friendly community of yoga practitioners that has been in business for over 18 years. We welcome new students to yoga and those with yoga experience in Iyengar or other yoga traditions. You are welcome to drop into a class or sign up for one of our series. A variety of workshops and special events on our Calendar. 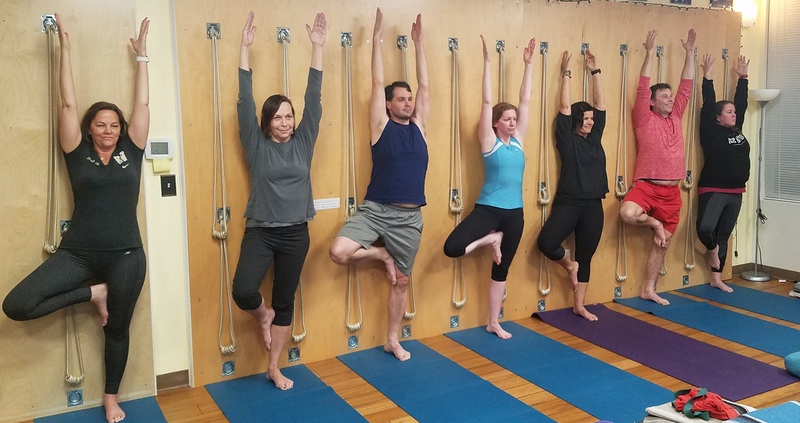 Take time to learn more about us, Iyengar Yoga and find a class right for you! Joanna will share insights from her recent trip to the Iyengar Institute in Pune, India. New to Iyengar Yoga or our studio? During the first two weeks of a session we offer the first class free to students new to our studio. Find your center, find your balance.